New credit card? We have you sorted. You can update your direct debit details in a few simple steps from your Simple Inked account. 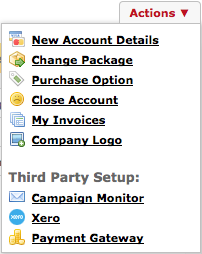 Go to the Actions menu in your Account page and select New Account Details. 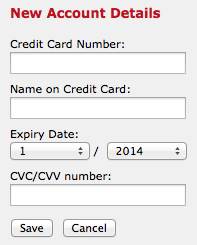 On the right side panel fill out your new direct debit details and Save. Your direct debit details will be updated on our end.